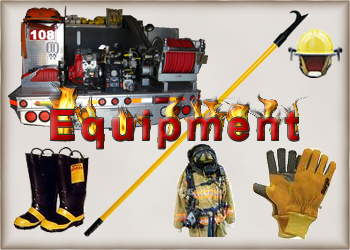 Apparatus Equipment & Service – We are emergency vehicle solutions! We are currently in the process of revamping our website and functionality. More content is being added all the time. Please visit us often for more up to date content. 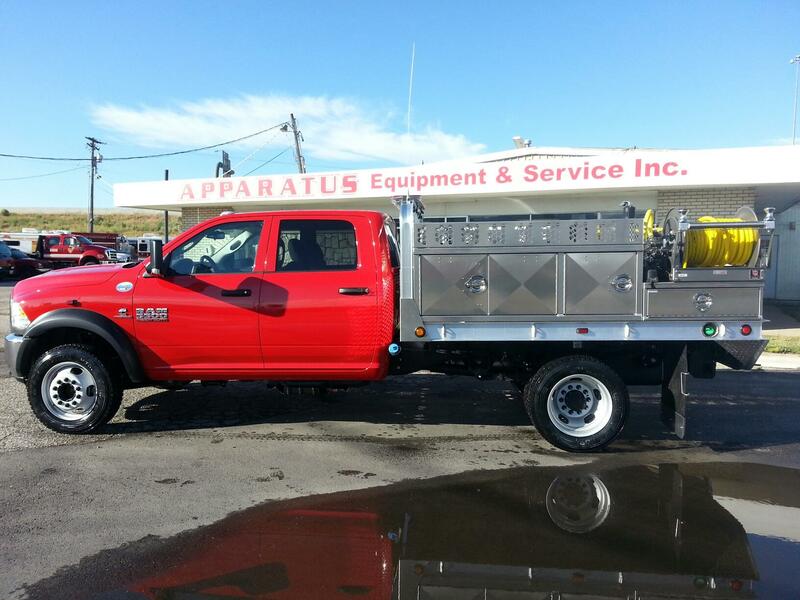 Apparatus Equipment and Service, Inc. (AES) is the place for your apparatus, equipment and service needs. Our company goal is to provide multiple choices of reliable products with quality service. 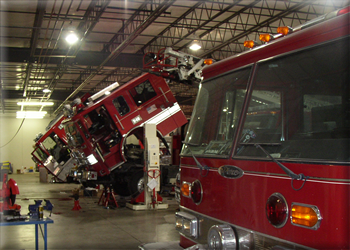 The business is dedicated to discovering and providing the best of quality and demanding service solutions at any given time for emergency personnel and their specialized vehicles.